When Treatibles approached us about a review, my interest was peeked. 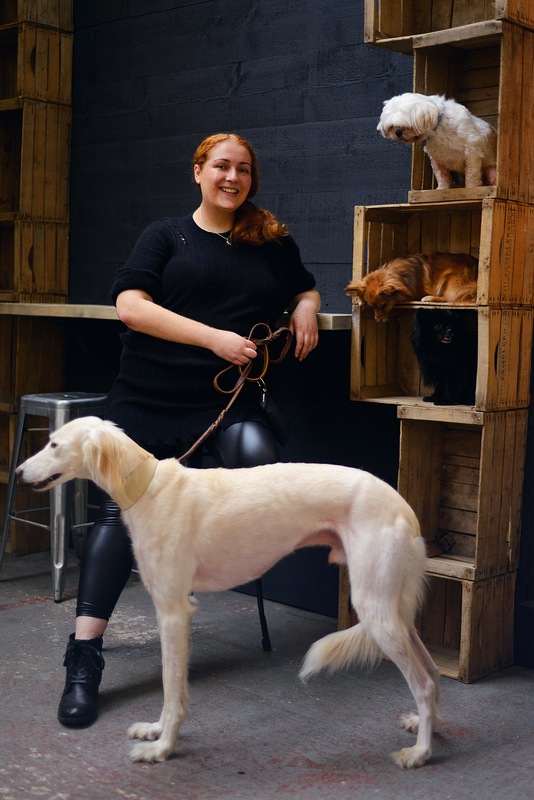 I had heard of giving CBD oil and CBD treats to dogs, but had never tried them before. The expense of many products and lack of reviews and research on other sites also put me off. I could describe myself as curious but hesitant. Having visited the Treatibles websites, all my anxieties were calmed and I felt excited to try the products on Houdini. 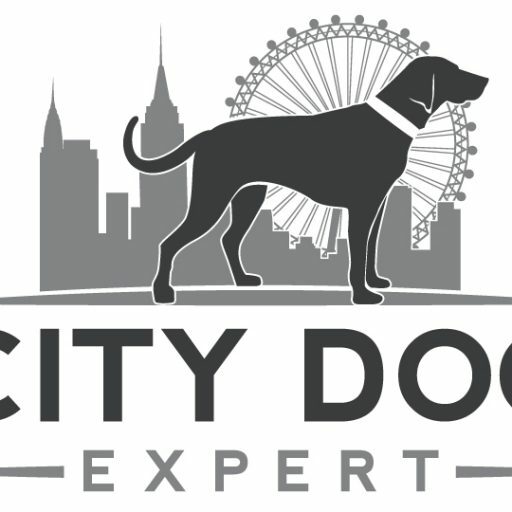 The company go into a lot of detail when explaining the product and it really helped me understand the benefits for dogs. 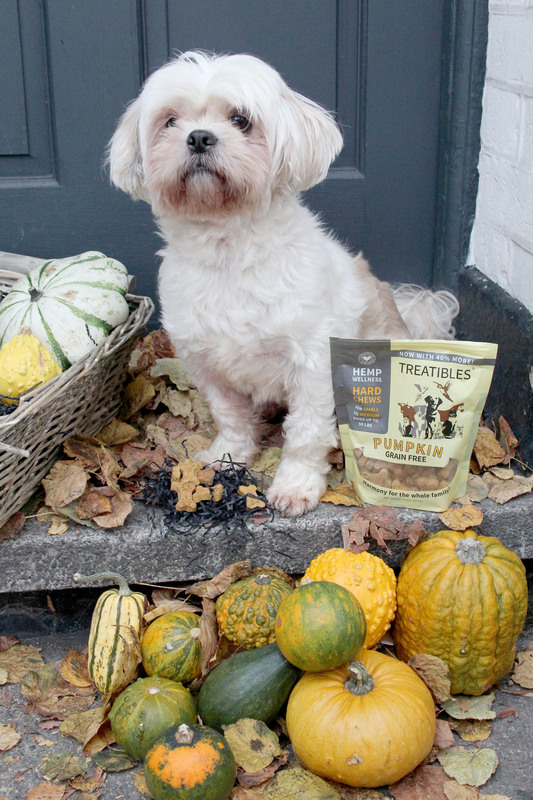 We were sent the pumpkin treats to try in the hope that they may help a little bit with Houdini’s separation anxiety issues. 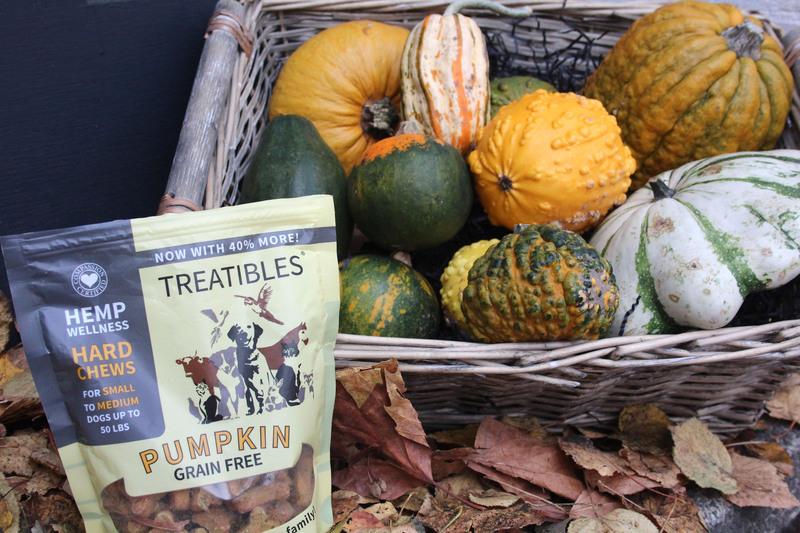 Treatible treats have no preservatives, additives, or fillers and use quality super food ingredients (turmeric, pumpkin and coconut oil). The treats are also grain free and contain medical grade hemp. All the products are made in the USA from human grade ingredients. Treatibles was the first company to create PCR hemp oil infused products for pets. The products are virtually free of THC (the psychoactive cannabinoid found in cannabis) making them legal to sell and ship to all 50 states. Phytocannabinoids (cannabinoids derived from plants) are very effective in bringing calm and balance to pets suffering from a myriad of conditions. In addition to promoting healthy joints and digestion, phytocannabinoids are recognized for helping pets with general anxiety, separation anxiety, pain, loss of appetite, seizures, end of life comfort, and more. Sadly in relation to Houdini’s separation anxiety I didn’t notice much change. HOWEVER, I did notice that Houdini’s movement was much more fluid and he was bouncing around like a puppy again. This may have been that the CBD was helping him with recovery from his cruciate injury. I also noticed with all dogs that their appetite increased and they were less fussy around food time. Normally the dogs leave food behind, but recently there have been lots of empty bowls indicating the treats are good for appetite loss in dogs also. 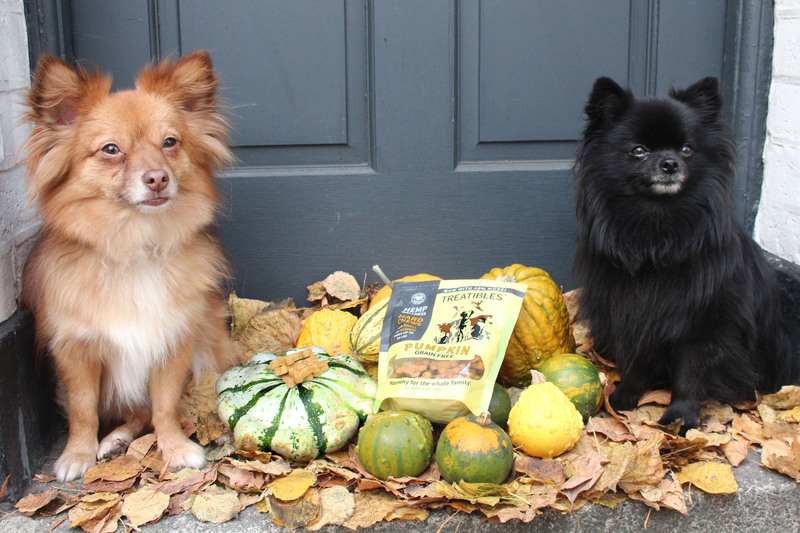 The dogs were always happy to have a few of the treats, with me having to break them in half for the pomeranians. 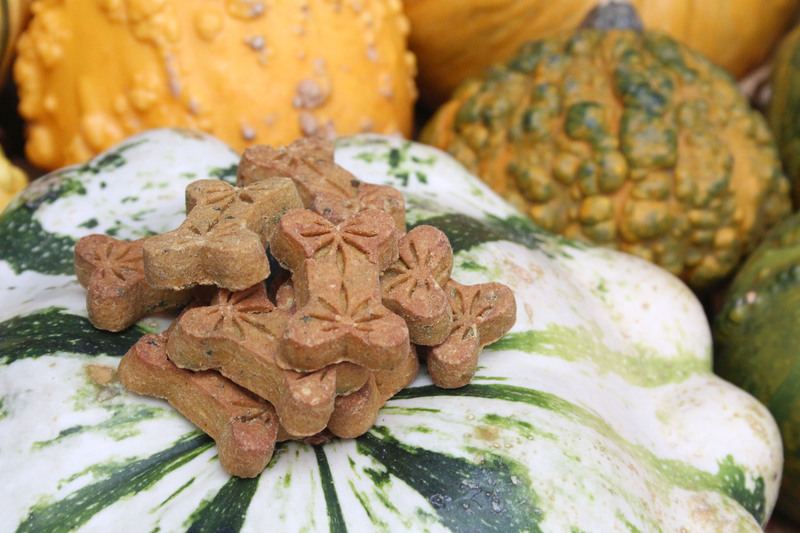 The flavor combination seemed to work on the dogs making the treats more appealing for the fussy ones. Have you tried Treatibles of CBD oil for pets before?